YouTube is to expand its video repertoire and include a whole host of new sporting clips, ranging from interviews to long-form content. 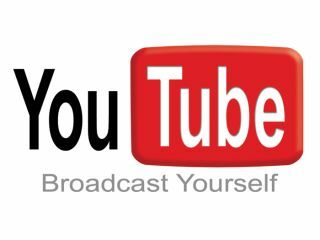 YouTube is set to sign a deal with SportAccord to bring the content, which will feature a whole manner of sporting events – including athletics, skiing and cycling. According to Chad Hurley, Chief Executive of YouTube, who was speaking at the Le Web conference in Paris, the deal will create "new promotion opportunities". It is these promotion opportunities which YouTube desperately needs. Considering Google bought the video site for $1.65 billion, it is hoping it will recoup some cash through deals like the one put in place with SportAccord and recently Channel 5 and Channel 4. SportAccord is an umbrella organisation that represents over 100 sports federations and organisations. While this means that we will see numerous clips of swimming and cycling, the deal won't cover the most lucrative of them all, the Premier League.